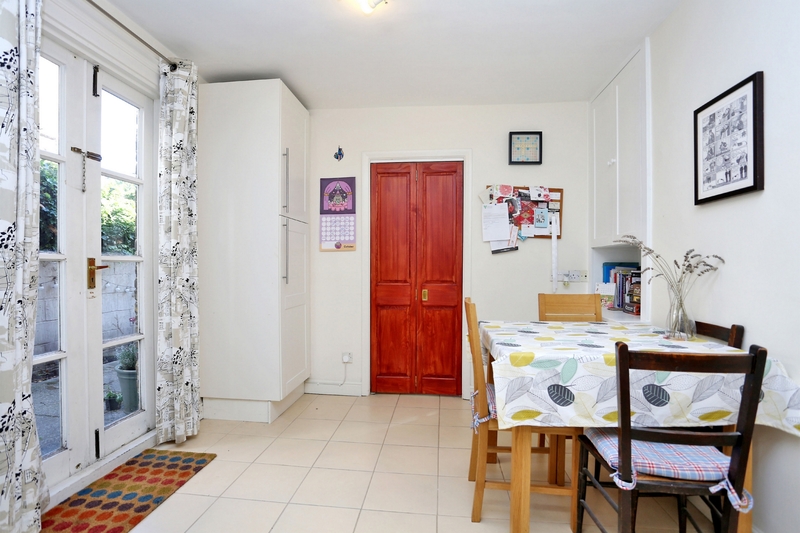 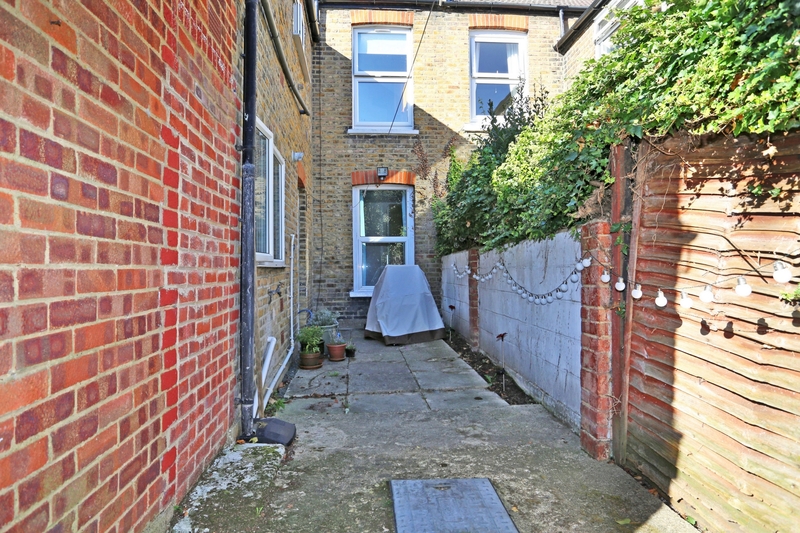 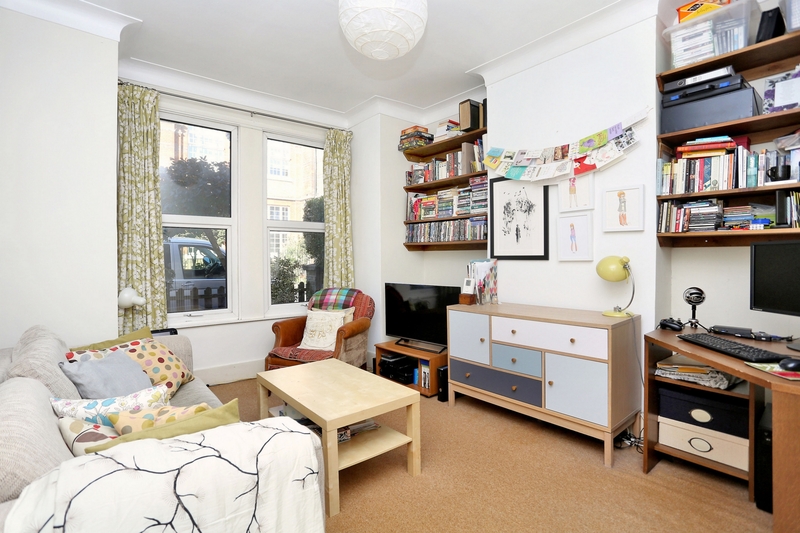 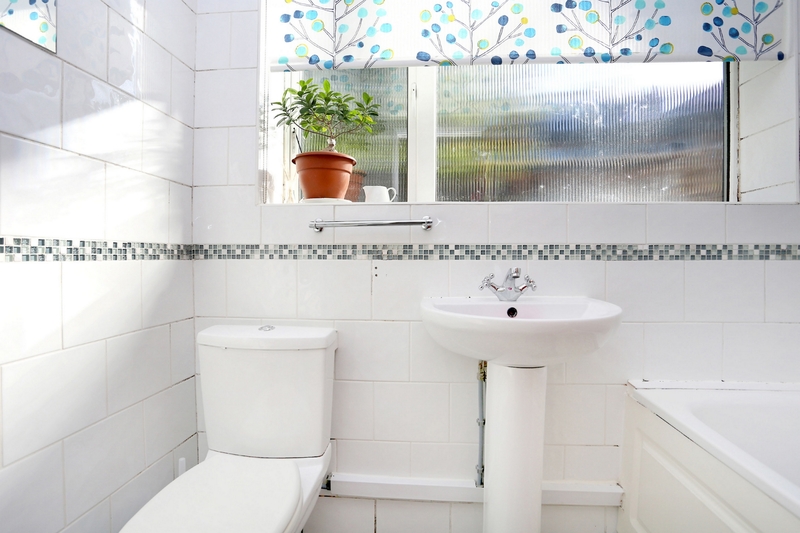 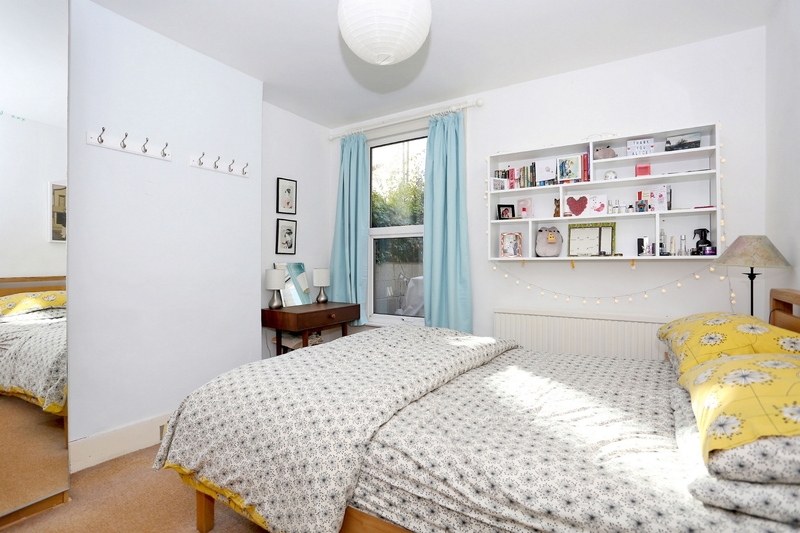 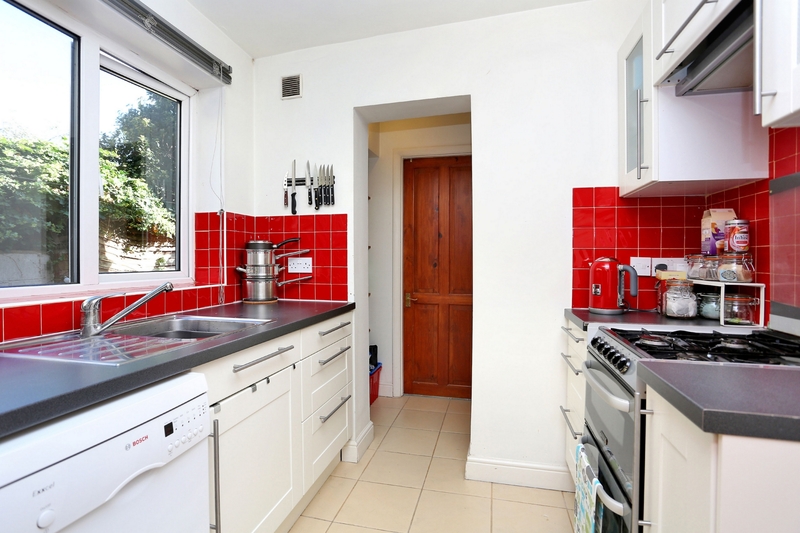 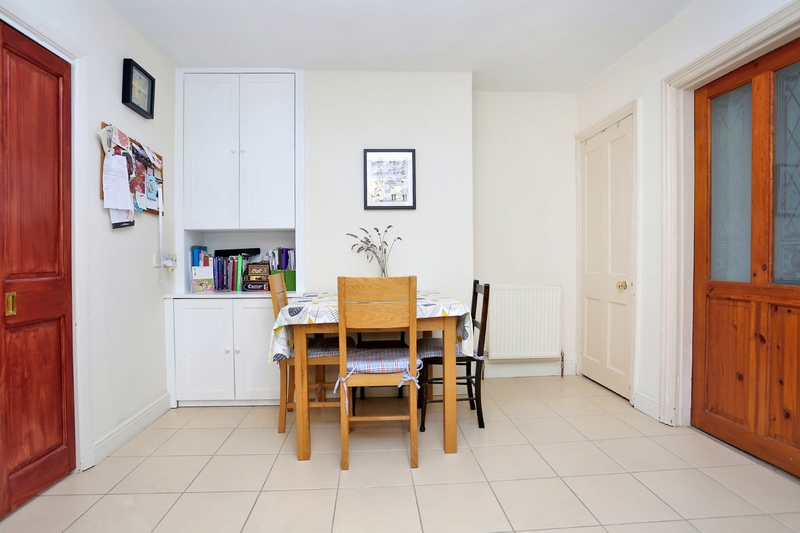 A two double bedroom ground floor maisonette on a popular tree lined residential road. 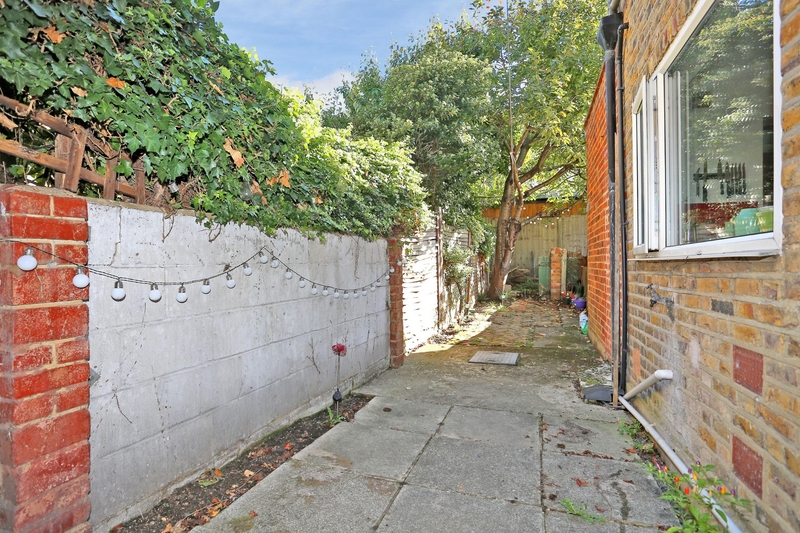 Offered for sale with a long lease and a private garden, the accommodation comprises hallway, 2 double bedrooms, lounge, separate kitchen and bathroom. 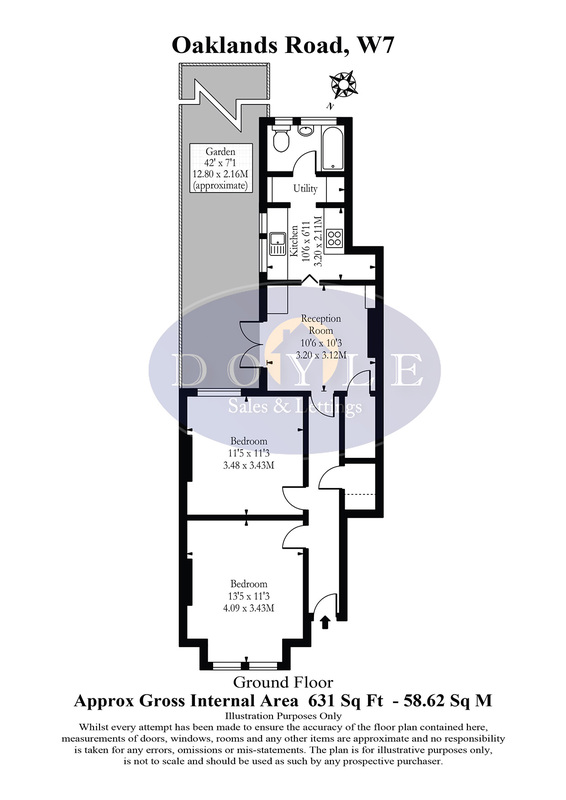 Further benefits include own front entrance, good storage and high ceilings. 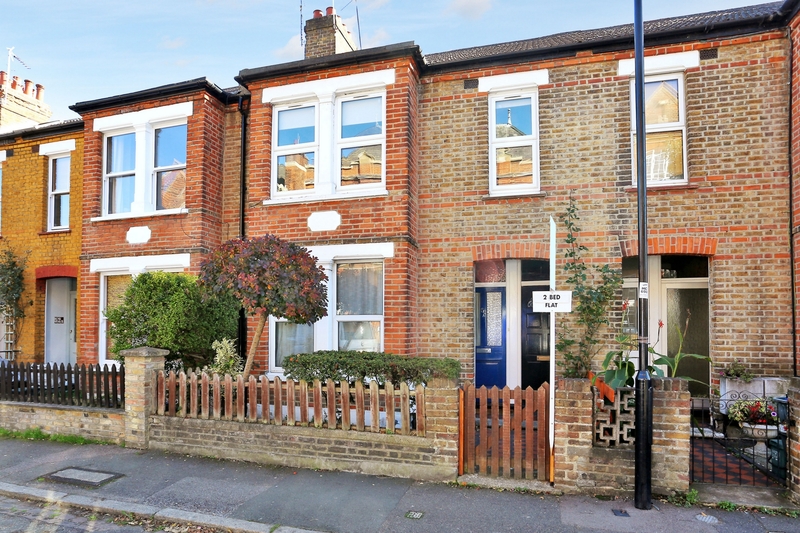 Oaklands Road is well located for Boston Manor station (Piccadilly line), Hanwell station (Crossrail), great schools, local shops, bus routes, road networks and parks.